Nimotuzumab (TheraCIM® and CIMAher®) is a recombinant monoclonal antibody, which is used for the treatment against EGFR involved in the proliferation and survival of cancer cells. Nimotuzumab can be used as a monotherapy and in combination with radiation therapy and/or chemotherapy for the treatment of solid cancers. Nimotuzumab is approved in over 25 countries for indications such as head and neck cancer, glioma, esophageal cancer, nasopharyngeal carcinoma and pancreatic cancer. Intrafen® (Ibuprofen) is an injectable for the management of Pain and Fever. 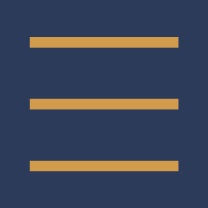 It is indicated in adults and pediatric patients for the for the management of mild to moderate pain and moderate to severe pain as an adjunct to opioid analgesics. 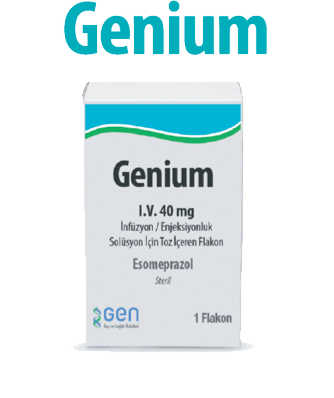 Genium® (esomeprazole) is a proton pump inhibitor that decreases the amount of acid produced in the stomach and is used to treat symptoms of gastroesophageal reflux disease (GERD) and other conditions involving excessive stomach acid including the healing of gastric ulcers. 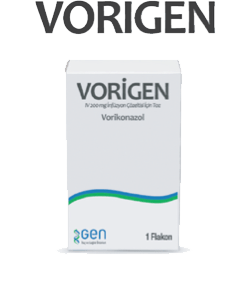 Vorigen® (voriconazole) is administered by intravenous infusion and used to treat infections caused by pathogenic yeasts, dimorphic fungi and opportunistic moulds. This includes aspergillosis, candidiasis, coccidioidomycosis, histoplasmosis, penicilliosis, and infections by Scedosporium or Fusarium.